If you’re upgrading from mybb 1.6 to 1.8 and want your current plugins to work you have two options. Wait for the plugin creator to make an update. Attempt to update the plugin yourself. This entry was posted in How To's, MyBB on January 31, 2016 by Tan Tuohy. This entry was posted in MyBB and tagged mybb, spam plugin on August 15, 2015 by Tan Tuohy. 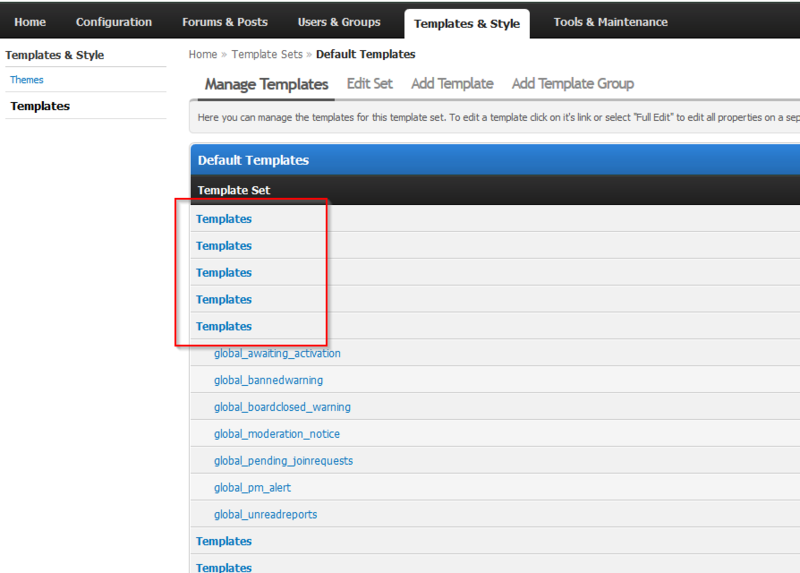 Easily add Google Analytics code to MyBB with a plugin or with one template edit. Google Analytics is free to use and provides invaluable historical data on visitors. 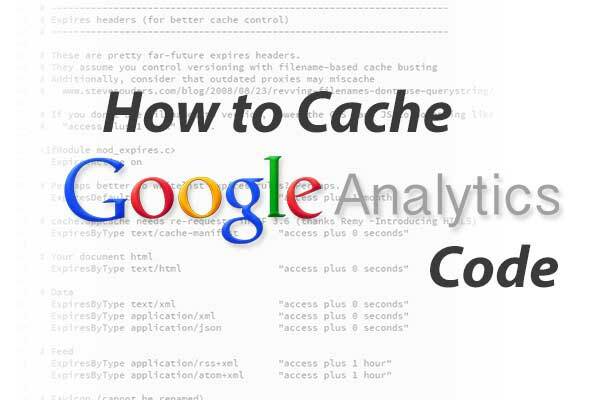 It’s the most popular analytic tool among webmasters for this reason. This entry was posted in How To's, Search Engine Optimization and tagged google analytics, mybb on March 28, 2015 by Tan Tuohy.